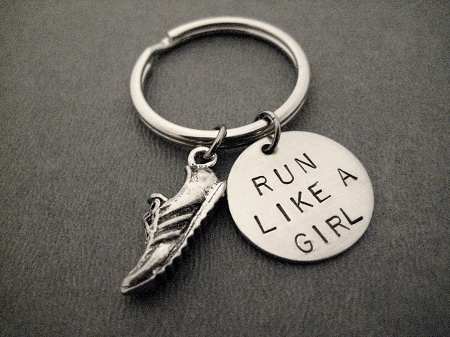 The Run Home's RUN LIKE A GIRL with Pewter Running Shoe Charm Key Chain / Bag Tag features a 3/4 inch Pewter Running Shoe Charm plus a 3/4 inch Round Nickel Silver Pendant hand stamped with RUN LIKE A GIRL. 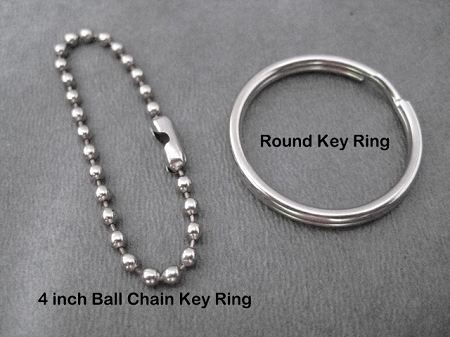 Choose 4 inch Stainless Steel Ball chain or Round Key Ring. 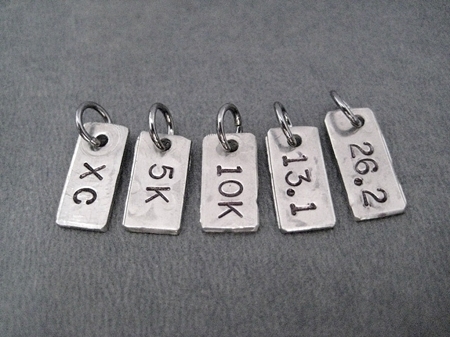 Perfect for my running partner who never wears jewelry. 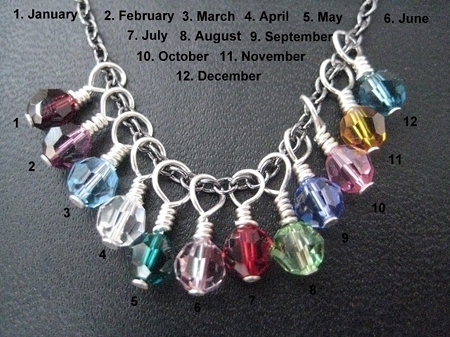 Special memento for her. 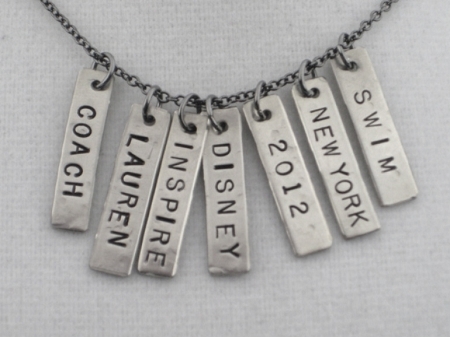 Arrived quick and was perfect.